The Gunnison Valley is home to a wide variety of lodging options from quaint inns to major hotel chains and more. Search through our partner lodging partner listings to find the room that’s right for you. Check them out below sorted by community. Mt. Crested Butte is home to majority of the valley’s lodging. It ranges from condos to hotels to more vacation homes. Mt. Crested Butte itself is a little village clustered around the base of Crested Butte Mountain’s famed ski, snowboard, and mountain biking trails. Stay in Mt. Crested Butte for easy access to skiing and snowboarding in the winter. It’s also where the Gunnison Valley’s consistently groomed fat bike trails can be found in the North Village. It’s the place to stay for easiest access to the 401. Mt. Crested Butte also offers a wide variety of festivals including the annual Chili and Beer Festival every September. 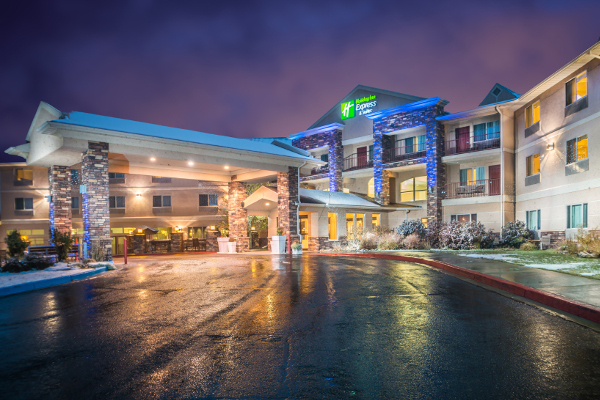 Gunnison, Colorado is home to a wide variety of lodging options. Within the city limits, you’ll find a range of locally-owned hotels and inns, major hotel chains, a hostel, and even a one-room bed and breakfast. Outside the city, you’ll find more hotels and inns, several campgrounds featuring cabins and RV hookups, and then some more primitive camping options as well. You’ll want to stay in Gunnison if you’re visiting Western Colorado University, if you’re in town for the rodeo, if you’re here to access early (or late) season mountain biking in the valley, or if you’re looking for a great deal on ski and stay packages in the winter. Visitors to the Blue Mesa Reservoir will appreciate the RV resorts right on the water. If you’re looking for more of a bustling community to hang out in after a day on the lake, Gunnison offers great dining and a chill bar scene. 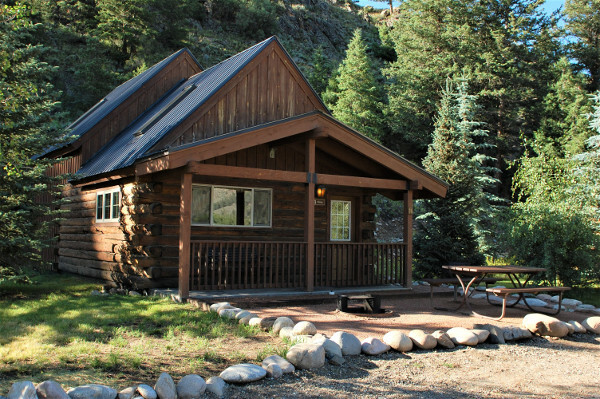 The lodging options in Almont include a few large cabin resorts, a dude ranch, and a variety of camping options further up the Taylor Canyon. Each of the largest resorts offers dining options and most cabins come equipped with kitchens, so Almont is the place to stay for those looking for a more contained vacation. Staying in Almont offers access to amazing recreation amenities. Taylor Canyon offers whitewater, fishing, and some of the Valley’s best mountain biking trails. It’s also the right point to access some of the best OHV riding in the valley. 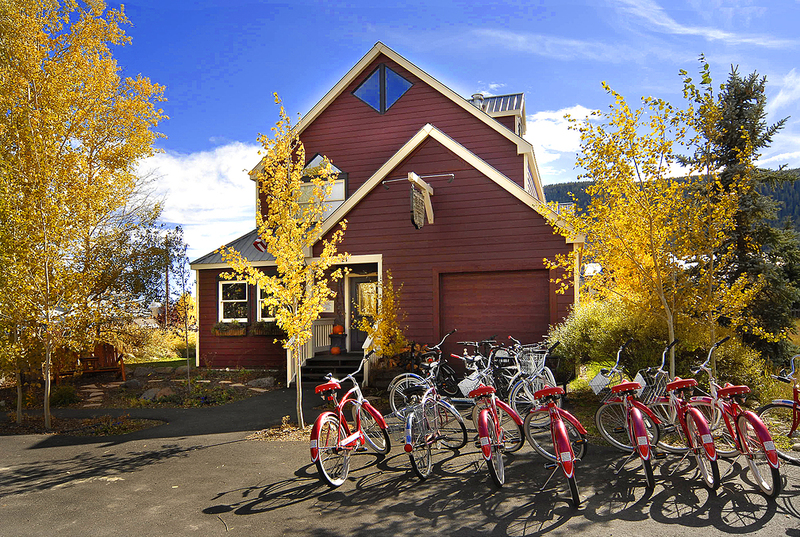 Crested Butte is home to a variety of small inns, bed and breakfasts, and vacation home rentals. Most of these properties are unique, boutique lodges owned by long-time locals. Many offer homemade breakfast and some offer afternoon happy hours as well. People choose to stay in Crested Butte for easy access to the historic business district full of great restaurants, cozy bars, and shopping. Live music can be found many nights, both summer and winter. 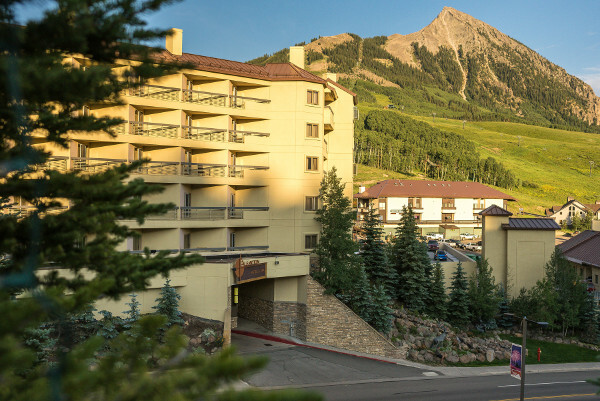 Staying in Crested Butte also offers easy access to the festivals that take over town many summer weekends and the trail networks just beyond the town’s limits like the Lower Loop or Tony’s.